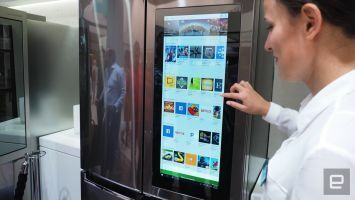 By now, I’m sure we’ve all seen Samsung’s smart fridge with a giant screen on it running their own OS Tizen. 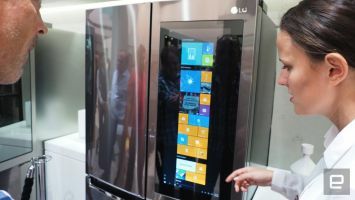 It’s a funny idea, and maybe a little too much for the general public, but LG has unveiled a smart fridge of their own at IFA in Berlin that sports a 29 inch semi-transparent touchscreen running Windows 10. The name of the fridge is something that won’t roll off the tongue easily, but it’s called LG Smart InstaView Door-In-Door Refrigerator and as mentioned above, it comes with a semi transparent screen which will allow you to view what’s in the fridge without having to open the doors. The display is connected to Intel’s USB connected compute stick, so of course you’ll get full fledged Windows 10 and all of it perks such as downloading applications, listening to music, Cortana, painting with Microsoft paint, and so on. Another cool perk is with the screen being partially transparent, you can update the software and even leave notes on the fridge as you would on a sticky note to let you know where to put milk or set a timer. 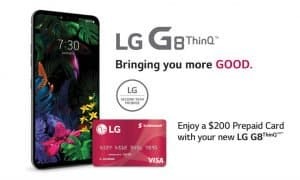 LG hasn’t released a full specification sheet yet, but their smart fridge does have an Intel Atom processor in it with 2GB of RAM and of course Windows 10, which was mentioned a lot. 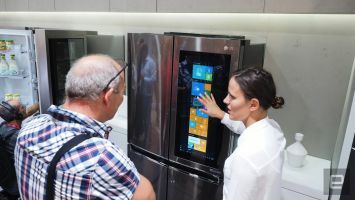 Pricing has not been announced, but it could be somewhere around $4,000 like Samsung’s smart fridge. 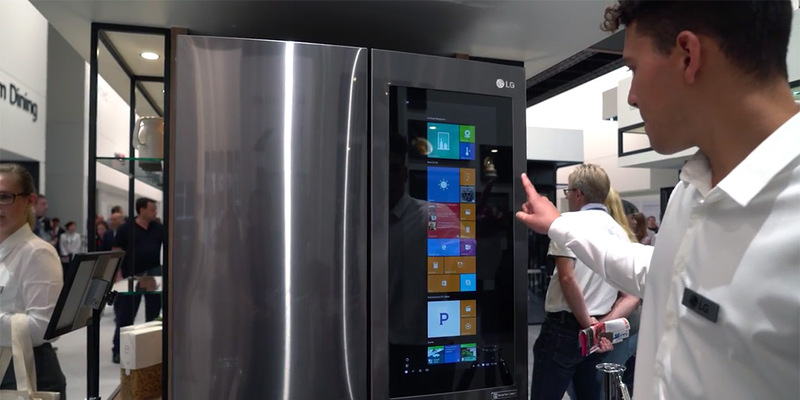 What are your thoughts about LG coming out with their own smart fridge and running Windows 10? 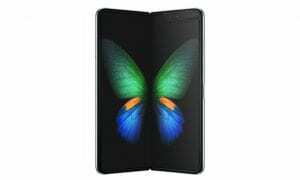 Do you think it’s going to be Samsung’s competition or just a flop? What do think about Windows 10 being used as an OS for a smart fridge? Let us know by leaving your comments down below, or on Google+, Facebook, or Twitter.